How exciting! 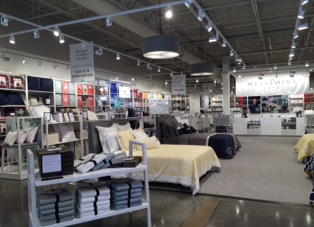 A new home store is opening at one of my favorite shopping destinations near Atlanta: Announcing WestPoint Home's Grand Opening Celebration on Dec. 17th at the North Georgia Premium Outlets in Dawsonville! About WestPoint Home and the Grand Opening Celebration: Get a Free Monogram!!! WestPoint Home is celebrating the Grand Opening of their newest store in the North Georgia Premium Outlets on Saturday, December 17th from 9am - 9pm. At WestPoint Home you will always find designer brands up to 70% off on sheets, towels, quilts, blankets, comforters, decorative pillows, and more! During the Grand Opening, receive a free monogram (one per customer) with the purchase of any personalizable item. The first 50 will be ready on the same day and will be created by the on site WestPoint Home Monogramming Expert. It’s the perfect time to stock up on hand towels for the holiday season or make your gifts extra special. Additional discounts will be offered throughout the store on everyday staples and stylish pieces from 9am to 9pm, along with complimentary refreshments. 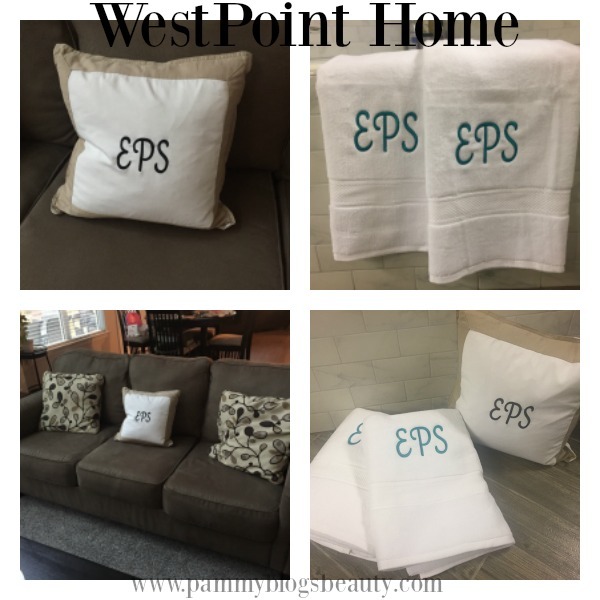 I got to try out the Momogram Towels from WestPoint Home as well as a Monogram Pillow and I just love them! A monogram towel makes a beautiful and classic statement in any bathroom. Plus, the towels are super soft and plush. I just love them! I choose a teal Monogram to compliment the color scheme in my bathroom. The look is so clean and classic. The towels are awesome! For the pillow, I choose a white small accent pillow with khaki trim and a black monogram. This little pillow is a cute addition to a bed or a sofa. I am keeping it on our loveseat in the family room. It is a nice touch! The 6,000 sq. ft. space is filled with high-quality products for your favorite parts of the home, all at a tremendous value from designer brands such as Izod, Southern Tide, Under The Canopy, Portico, Martex, Vellux, and many others. 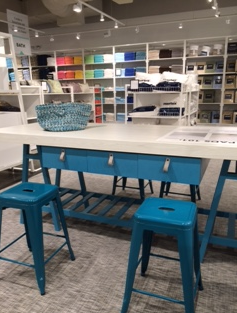 The selection is constantly changing and customers will always find great deals without sacrificing style or quality. With a legacy dating back to 1813, WestPoint Home continues to innovate. They have developed proprietary technology for their textiles such as: Eco Pure, a hypo-allergenic fiber that starts with recycled plastic bottles; DryFast that permanently infuses fast drying properties into the fabrics; Softa for superior softness; and Staybright that maintains brilliant colors. The company has long been committed to protecting the environment, giving back, and recycling waste before it was fashionable. The WestPoint Home legacy is simple: quality, affordable, and stylish products for their customers. 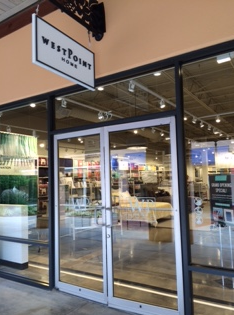 The WestPoint Home Factory Outlet is located in the North Georgia Premium Outlets, 800 Highway 400 S, Suite 635, Dawsonville, GA 30534. The store is located on Magnolia Street near the Clock Court. This open-air lifestyle destination is open Monday - Saturday: 10am - 9pm and Sunday: 11am - 7pm, with extended holiday hours. For more information call (762)-499-5466 or visit www.westpointhomeoutlet.com.